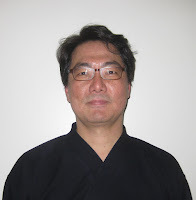 San Mateo Kendo Dojo proudly has our chief instructor, Masaru Ogihara sensei, 7 Dan Kyoshi. He started to practice Kendo in junior high school in Japan. 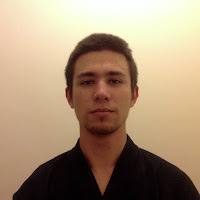 He continues to practice kendo through university where he received instruction from Shichiro Honma Sensei, 8 Dan Hanshi. By the way, current shihan there is Masashi Chiba sensei, 8 Dan Hanshi. Ogihara sensei came to US due to his company assignment in 1976. In 1981 he helped to establish San Mateo Kendo Dojo with parents of kenshi (kendoists) and friends, and continues to teach us spirit of kendo enthusiastically . He received 7 Dan in 1991 and Kyoshi in 1994. © 2011 San Mateo Kendo Dojo. All Rights Reserved.